As they say, first impressions always last. It means when you saw something interesting for the first time, you will always find ways to search for it. Otherwise, you will click the exit and search for another site. When you’re building the website, your primary concern is to come up with a brand and target a specific audience. Reaching out the target market is advisable instead of convincing the general crowd. You must understand their interest, taste, and preferences so that you will have a basis for your brand and website. 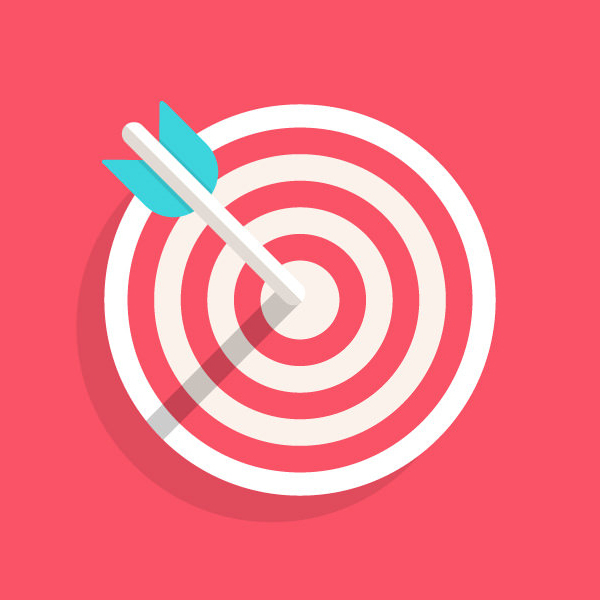 Let’s say, you have targeted an audience already, how will you convince them to check out your site? Generally, people started to look at a website if they find the designs amazing and the contents are very beneficial to them. 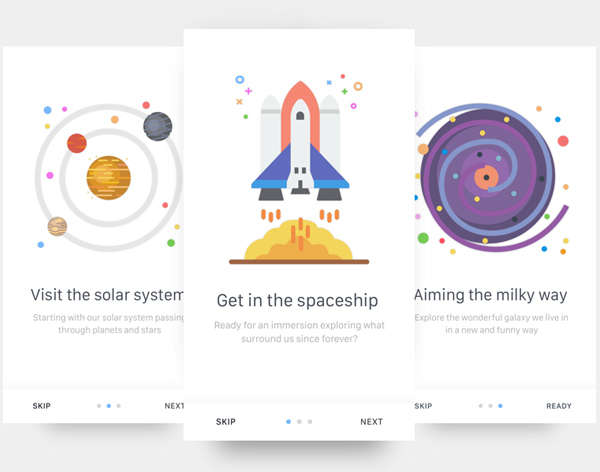 Visual designs are important because they can able to represent interesting facts by just simply looking at them. The same is true when it comes to constructing a competitive and creative design. If you have attracted and convinced your target market successfully, they will trust your website. Moreover, they can ever refer your site to someone and get the chance to make your site popular to the public. These basic procedures are helpful to check the overall status of the website and SEO. In case, you will need a consultation, you may check the Joel House SEO services. 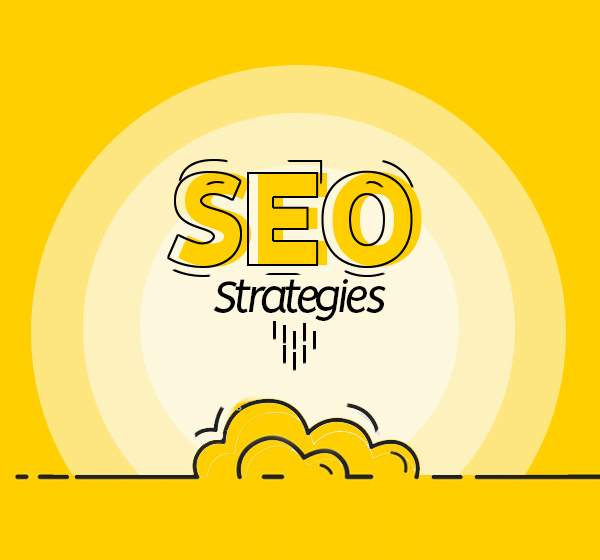 They are experts when it comes to the different strategies on how to implement an effective SEO. They can also help you with generating higher revenues, SEO optimization, and effective advertisement strategies. What is the impact of the SEO to your audience? By checking the SEO, it keeps your website updated. During the first few months, your website may rank on the first page of Google. However, it may change after several months due to the web competitions. You will need to perform SEO audits and update the website to maintain the trust of your audience. In this way, the audience will find you active and professional in managing the website. When choosing a professional theme, it should be in accordance with the brand. You may consider a free theme or look for worth-to-buy premium themes. There’s no need to worry about how to work on the web interface because you can use the themes to customize the website. In WordPress, there are several themes to choose from and you can easily customize the website. If you’re having a bit difficulty with this, you may consult SEO company as well to help you with the themes and web interface. The web design speaks for itself. Meaning to say, a reliable and professional website must have a unique and well-presented design. 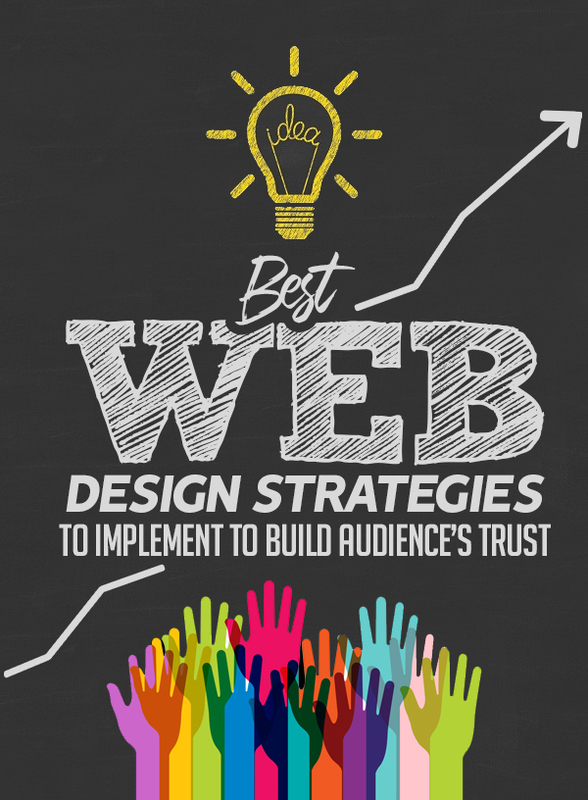 Generally, people trust a website based on its design and presentation aside from the content itself. It is important to post customer testimonials, feedback’s, or reviews so that the public will know your product, service, or brand. According to Craig Bloem, the founder, and CEO of the Free Logo Services, almost 84% of the people trust the online reviews. This is the instinct of the customers to identify the usefulness of the website to them. The viewers usually check the ratings, comments, and video reviews to know more about the website. 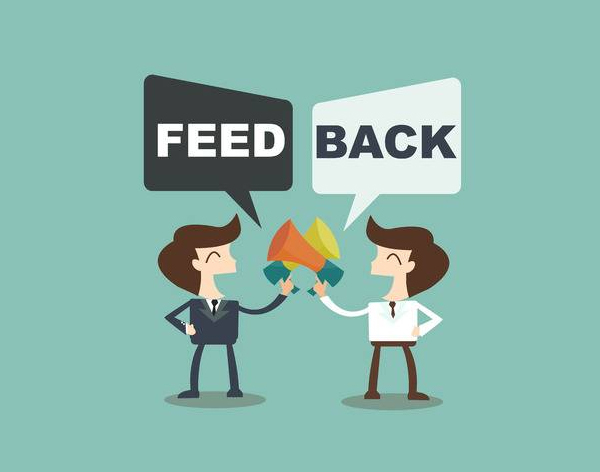 Customer feedback is a powerful strategy to market your website to the audience. Having positive feedback from a customer tantamount to growing leads and potential sales. The buyers trust customer feedback’s because they believed that these people have already tested and tried the product or service. 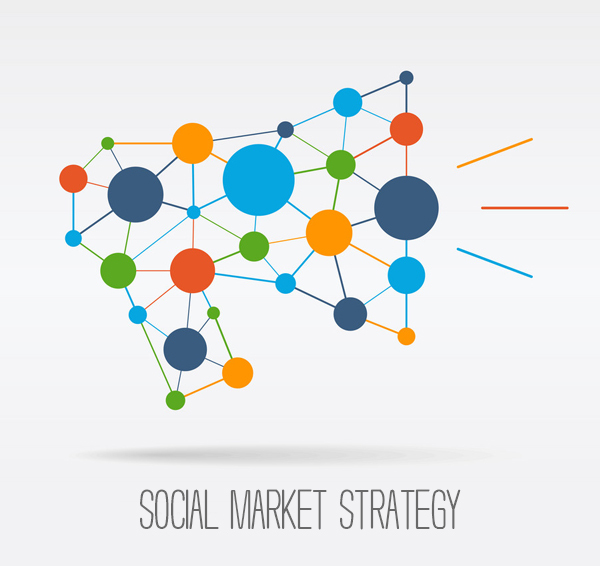 Social media is the best market strategy to promote your website. According to the statistics generated by Statista, almost 2.62 billion people use social media. That’s why when you post a funny video, it can be viral in just a matter of days. 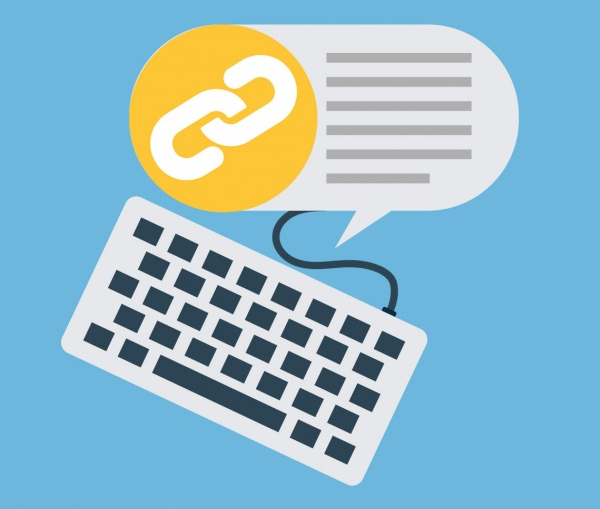 You can share articles, videos, or ads then link your website so that you can acquire potential customers. Promoting a website is not just about selling your brand and convincing the people to try it. When you promote a website especially through social media, you must manage the right kind of attitude and professionalism even in answering negative comments. There are also some cases wherein you must stay silent not to answer a negative comment. You don’t have to answer every comment posted but you can answer the comments that show interest, appreciation, and satisfaction. Learn to say thank you for their positive thoughts. Newsletters and subscriptions are also effective in promoting a website. The modern marketers nowadays use videos to show how sincere they are with their brand. They will usually discuss the potential benefits to you and ask you to subscribe with their newsletters to know more about the website. You may also apply this technique to gain more trust from your viewers. You may link the subscribe option to your social media posts so that you can easily obtain customers. 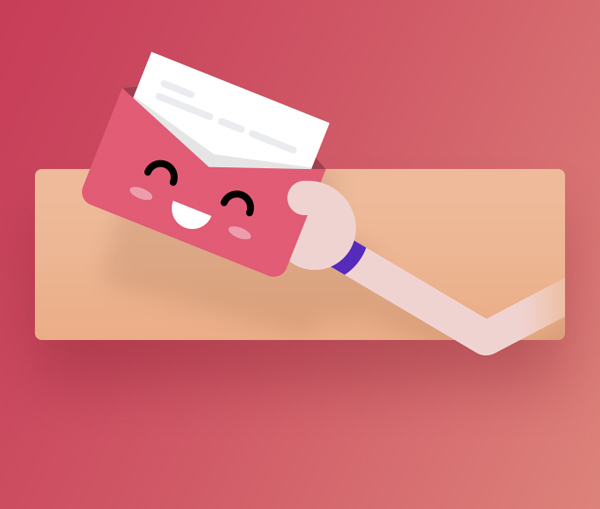 To lure your customers, make sure to promote discounts, coupons, or freebies as part of the newsletter subscription. Share your partners and affiliates to your website. Make sure that you must have their consent first before you start posting their logos to your website. Always remember that you are carrying their name and reputation that’s why it is a must to be cautious in posting partners and affiliates. Posting the partners and affiliates logos will help build up the audience’s trust for your site. If they find that you are partnered or affiliated with a popular company, they will become interested in your site. Guest postings are also advisable for the web developers. How will you do this? First, you must check the sites which accept guest posts. Thereafter, contact these owners, write for them, and ask for their help to share your link. This is also an effective way to increase customers and make your website reliable. Joel House is founder of Joel House SEO. He is digital marketer who handles complete SEO audit for clients. In past few years he has managed to help clients on selecting Wordpress themes, Logo designs, Writing Insightful blogs etc. Even though as a digital marketer, he help his team and friends with responsive theme selection.